OCR Resolutions 3 and 4 for 2017 were released in February. Examples of what not to do from OCR were released AGAIN. We kept waiting for another resolution to be announced and lump them together. Once we gave up and recorded this episode to review those two you know another one was announced. We will hit that one next time. For now, we review what happened in these cases that resulted in OCR resolutions after a breach notification started an investigation. They are so kind to give us examples of what not to do from OCR without us paying for it! This was not a settlement. It was a fine. That means they were fined for the problems and didn’t just settle for less money and a corrective action plan. This is only the 3rd time in HIPAA history that has ever happened. The second time was in 2016. Is this a sign of things changing within OCR investigations? We review the case and the stories published about it to try to figure out just what was going on with Children’s Medical Center for them to be the first one in 2017, at least, to pay a $3.2 million HIPAA fine. Jan. 18, 2010, Children’s filed a breach report about the Nov. 19, 2009, loss of an unencrypted, non-password protected BlackBerry device at the Dallas/Fort Worth International Airport. The device contained the ePHI of approximately 3,800 individuals. July 5, 2013, they filed another breach report on the theft of an unencrypted laptop from its premises sometime between April 4 and April 9, 2013. That device contained the ePHI of 2,462 individuals. On January 18, 2010, Children’s filed a HIPAA Breach Notification Report with OCR in which it reported the loss of an unencrypted, non-password protected BlackBerry device at the Dallas/Fort Worth International Airport on November 19, 2009. Children’s reported the device contained the electronic protected health infonnation (ePHI) of approximately 3,800 individuals. OCR notified Children’s, in writing, of its commencement of an investigation of this breach report and of Children’s compliance with the Privacy, Security and Breach Notification Rules on or about June 14, 2010. During the course of OCR’s investigation, Children’s submitted a Security Gap Analysis and Assessment conducted for Children’s December 2006- February 2007 by Strategic Management Systems, Inc. (SMS) (SMS Gap Analysis). The SMS Gap Analysis identified the absence of risk management as a major finding and recommended that Children’s implement encryption to avoid loss of PHI on stolen or lost laptops. In August 2008, PricewaterhouseCoopers (PwC) conducted a separate analysis and determined that encryption was necessary and appropriate. The PwC Analysis also determined that a mechanism was not in place to protect data on a laptop, workstation, mobile device, or USB thumb drive if the device was lost or stolen and identified the loss of data at rest through unsecured mobile devices as being”high”risk. PwC identified data encryption as a “high priority” item and recommended that Children’s implement data encryption in the fourth quarter of 2008. In a letter dated August 22, 2011, from Children’s VP of Compliance and Internal Audit and Chief Compliance Officer Ron Skillens to OCR Equal Opportunity Specialist Jamie Sorley, Mr. Skillens stated that a Children’s workforce member (an unidentified medical resident) lost an iPod device in December 2010. The iPod had been synced to the resident’s Children’s email account, which resulted in the ePHI of at least 22 individuals being placed on the device. The ePHI on the iPod was not encrypted. OCR’s investigation indicated Privacy and Security Rule noncompliance by Children’s, OCR attempted to reach a resolution o f the matter by informal means during the period from approximately November 6, 2015, to August 30,2016. Over 3 years later and they still haven’t encrypted mobile devices. Their SRAs showed them back to 2007 as a risk and continued to show them right up until now. Sounds like Children’s didn’t cooperate very well. 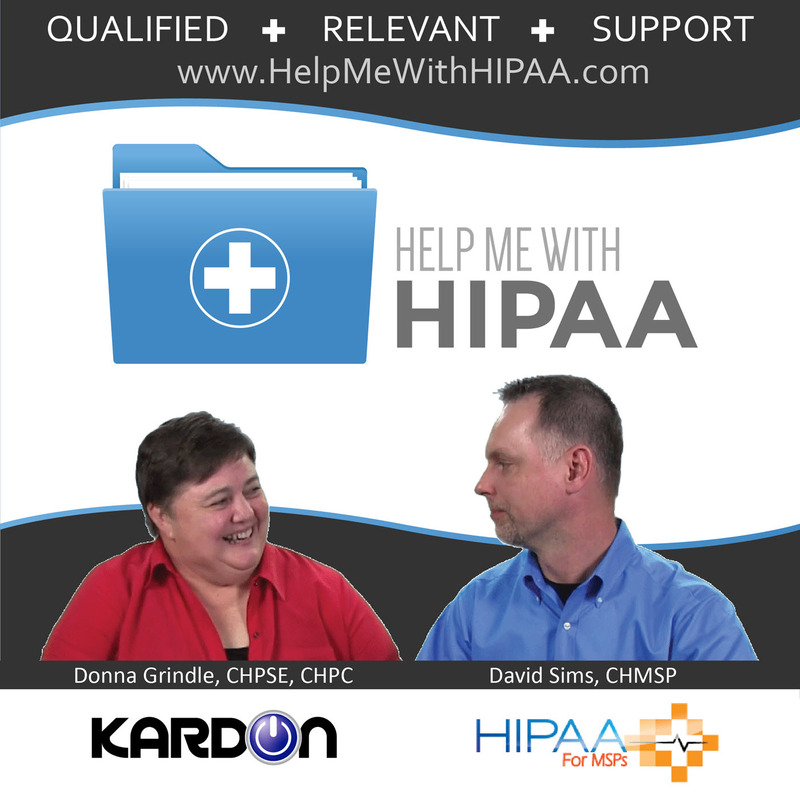 Non-compliance over many years with multiple standards of the HIPAA Security Rule. “OCR issued a Notice of Proposed Determination … which included instructions for how Children’s could file a request for a hearing. Children’s did not request a hearing. Accordingly, OCR issued a Notice of Final Determination and Children’s [has] paid the full civil money penalty of $3.2 million,” OCR says. What do we think this means to the rest of us? They took into account it was a Children’s hospital or they could have really nailed them to the proverbial wall. Memorial reported breach 115,143 individuals had been impermissibly accessed by its employees and impermissibly disclosed to affiliated physician office staff. On April 12, 2012, MHS submitted a breach report to HHS indicating that two MHS employees inappropriately accessed patient information, including names, dates of birth, and social security numbers. On July 11,2012, MHS submitted an additional addendum breach report to notify HHS that during its internal investigation, it discovered additional impermissible access by 12 users at affiliated physician offices, potentially affecting another 105,646 individuals. Some of these instances led to federal charges relating to selling protected health information (PHI) and users at affiliated physician offices, potentially affecting another 105,646 individuals filing fraudulent tax returns. The login credentials of a former employee of an affiliated physician’s office had been used to access the ePHI maintained by MHS on a daily basis without detection from April 2011 to April 2012, affecting 80,000 individuals. Although it had workforce access policies and procedures in place, MHS failed to implement procedures with respect to reviewing, modifying and/or terminating users’ right of access, as required by the HIPAA Rules. Further, MHS failed to regularly review records of information system activity on applications that maintain electronic protected health information by workforce users and users at affiliated physician practices, despite having identified this risk on several risk analyses conducted by MHS from 2007 to 2012. Clearly the enforcement messages in the continued OCR resolutions we see are making a point. The OCR leadership has even gone so far as to say they address specific cases that have a potential for making a point. They actually do make an effort in these cases to give us examples of what not to do from OCR in every one of these cases.